StarWars.com dives deep into the large-scale multiplayer mode inspired by the Clone Wars with DICE and Lucasfilm. 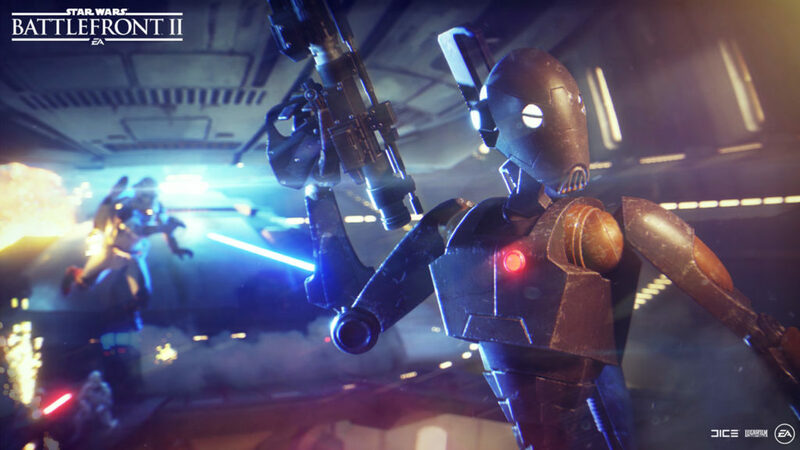 During last summer’s EA Play media briefing, DICE’s Dennis Brannvall took the stage to tease a brand new multiplayer mode for Star War Battlefront II. “We’ll be delivering a large-scale multiplayer sandbox experience focused around capturing command posts and attacking and taking out capital ships,” shared the game’s franchise design director. 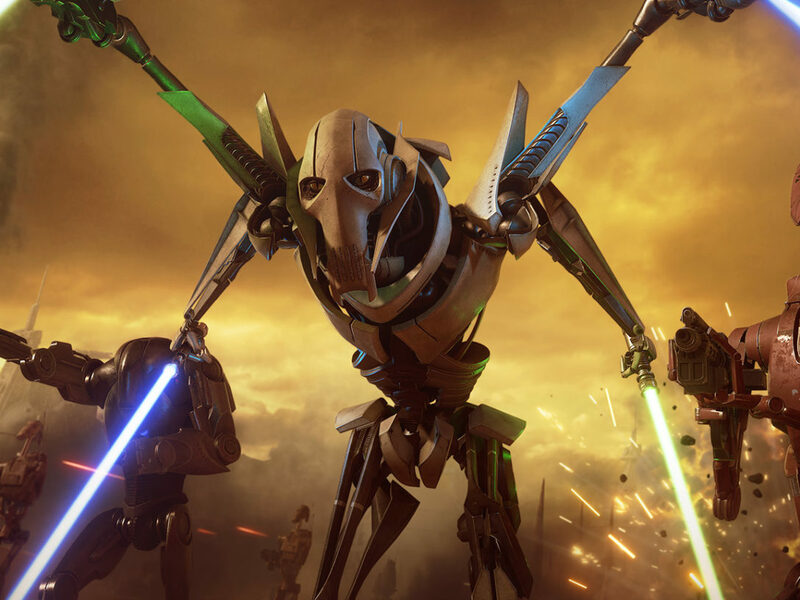 Brannvall immediately followed the announcement with news he and his team would also be responding to fans’ overwhelming requests for Clone Wars content by adding heroes, villains, and planets from that “iconic Star Wars conflict.” As Battlefront II players are well aware, DICE began making good on that promise last fall, bringing General Grievous, Obi-Wan Kenobi, new clone troopers, and the planet Geonosis to the game. More recently, the Clone Wars updates continued with Count Dooku and Anakin Skywalker joining Battlefront II‘s villain and hero rosters, respectively. As it turns out, the new mode announced at EA Play not only serves as a natural complement to the last several months of Clone Wars updates and additions, but a climactic celebration on that fan-pleasing path. 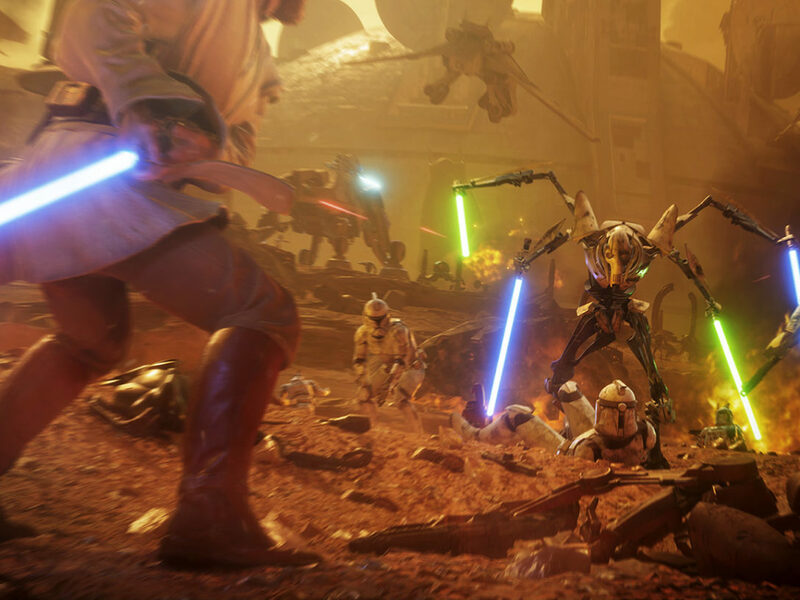 “So we’ve been in the Clone Wars for quite a while now, and we’re really viewing this mode as the culmination of this part of the live service for Battlefront II. 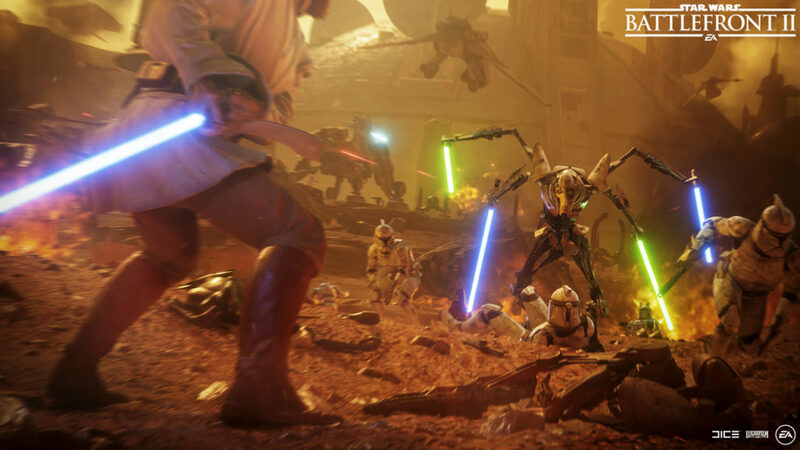 It’s also the biggest battle we ever see in the film, and we wanted to see if we can recapture that excitement in our game,” shares Brannvall in a recent interview with StarWars.com. Officially dubbed “Capital Supremacy,” the large-scale mode will double-down on delivering that Clone Wars fantasy over two unique phases. The first will see two teams of 20, plus 12 AI soldiers on each side, vie for control of five separate command posts spread across Geonosis’ sprawling surface; once a team has taken a majority of those posts, they can then progress to the second phase, which tasks them with boarding the opposition’s capital ship before trying to take it out by setting timed explosive charges. 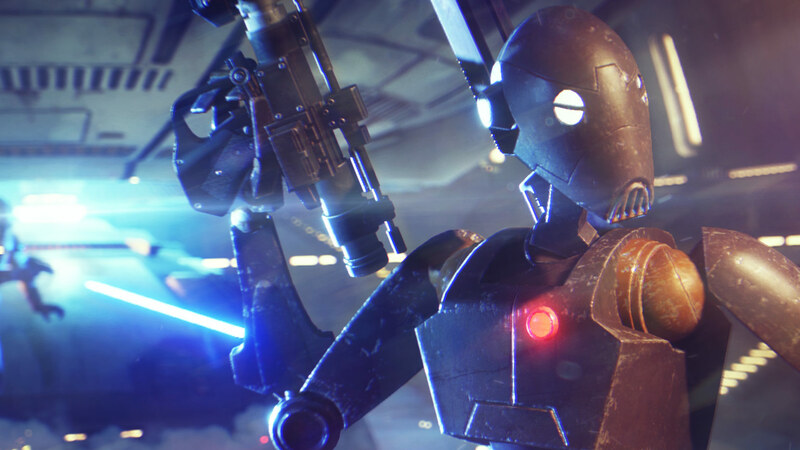 The addition of computer-controlled infantry is completely new to Battlefront II, but a key element in supporting Capital Supremacy’s immersive scale. “It’s the first time we’re doing it with soldiers running around. We’ve had it before in starfighter modes, and that’s been quite successful for us in not only providing a larger scale experience in the field, but it’s also really fun for players. 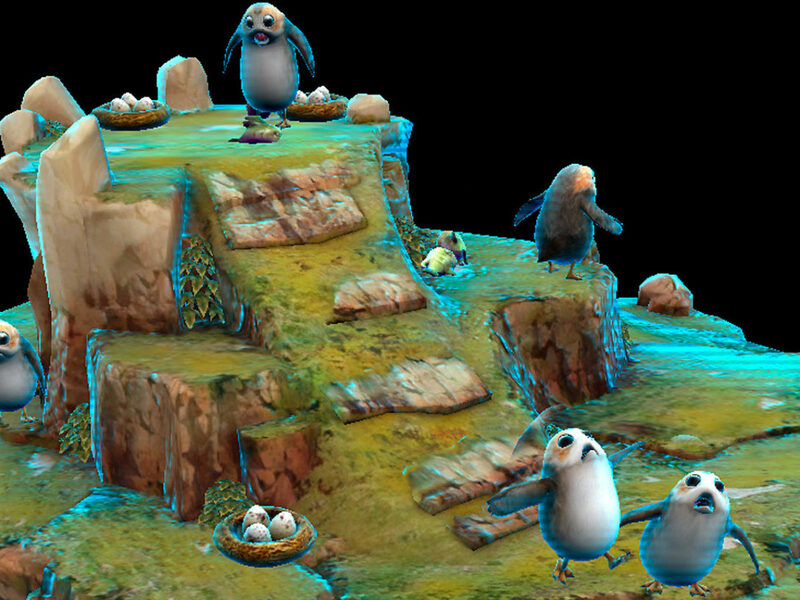 Even if you get defeated by an enemy player, you might have taken out quite a few AI before you got shut down; so it really empowers the player and makes them feel very heroic,” continues Brannvall. 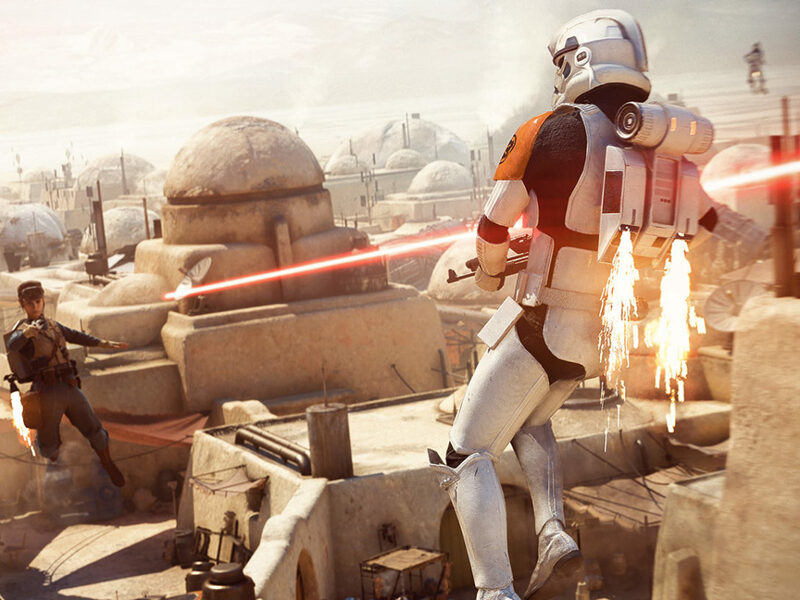 On top of having extra bad guys to blast, players can look forward to a more free-form, objective-filled experience when they hit Capital Supremacy’s battlefront. “It delivers a bit more freedom when it comes to what you want to do, a bit more choice in terms of where you need to go to be effective. If you manage to get a hold of a Republic walker or a Separatist tank, where do you want to go with it? It’s not an attack/advance scenario like our Galactic Assault maps, where one team is always playing on the defense. There are more objectives on the screen for you to worry about; there’s the command posts you’re fighting over with 40 people, plus AI that are trying to catch you. There’s lot of things to defend or run towards in order to take it back, so we’ll keep you moving a lot more,” explains Branvall. 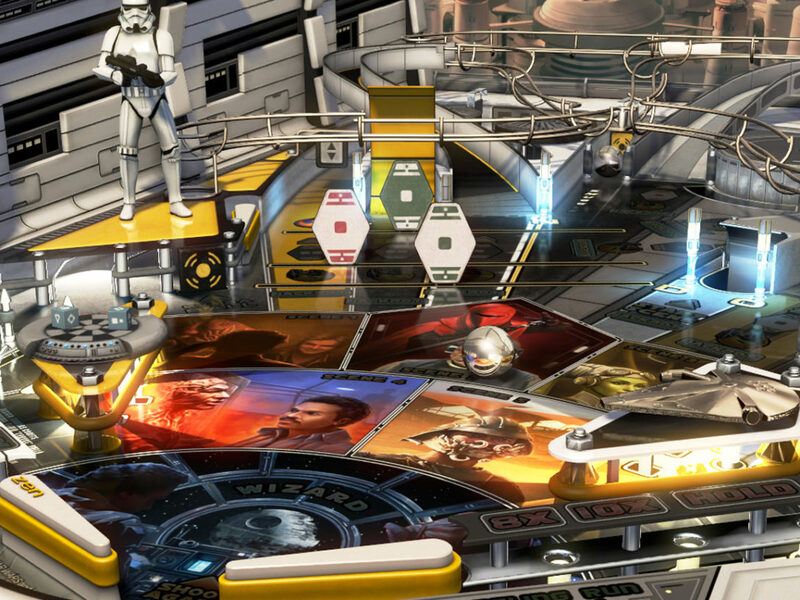 Whether you’re a longtime Battlefront II fan craving fresh content or a Clone Wars geek getting into the game for the first time, Capitol Supremacy has something for Star Wars enthusiasts of all stripes. 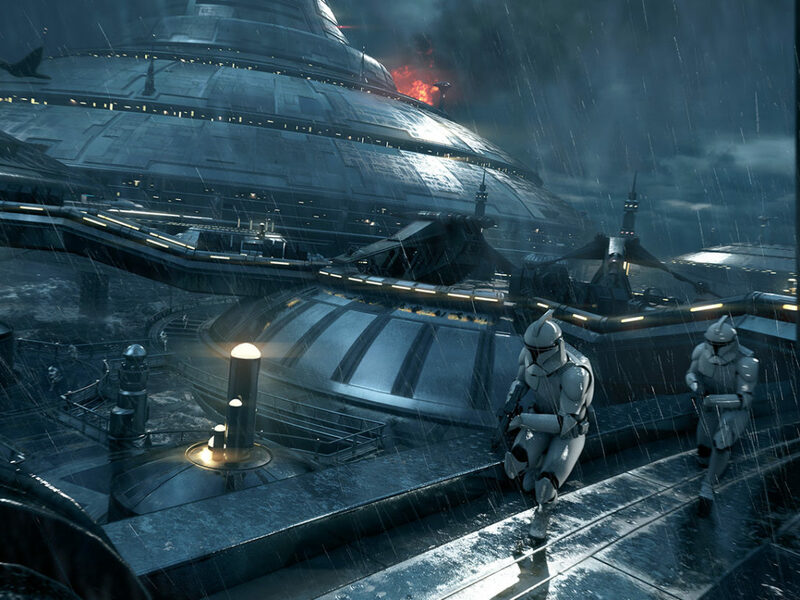 Capital Supremacy is now available as a free update for players who purchased the base Star Wars Battlefront II game. A full-time freelance writer born in Lizzie Borden’s hometown, Matt Cabral has covered film, television, and video games for over a decade. You can follow him on Twitter @gamegoat or find him in the basement of an abandoned building hoarding all the canned goods, med-kits, and shotgun shells.